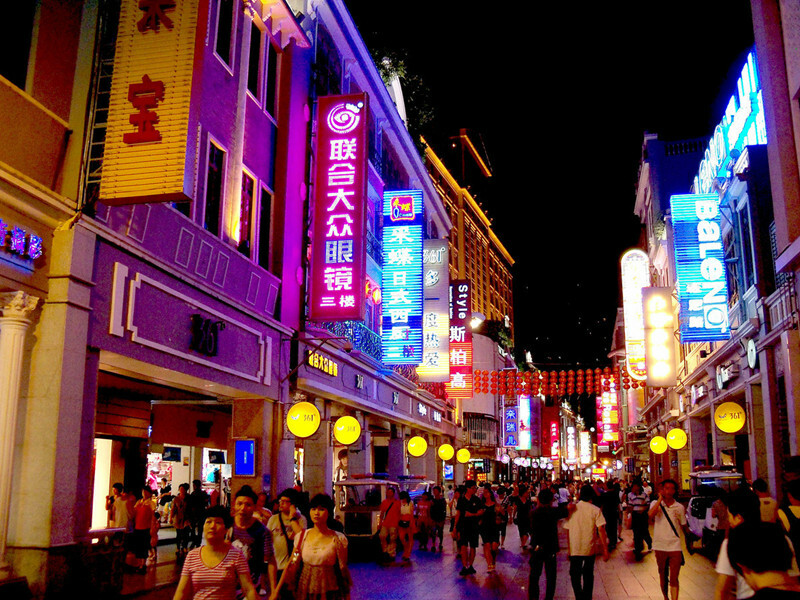 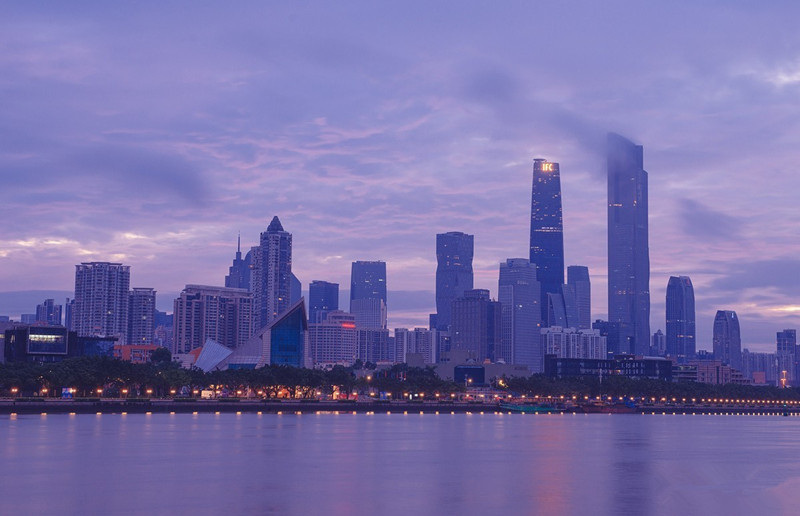 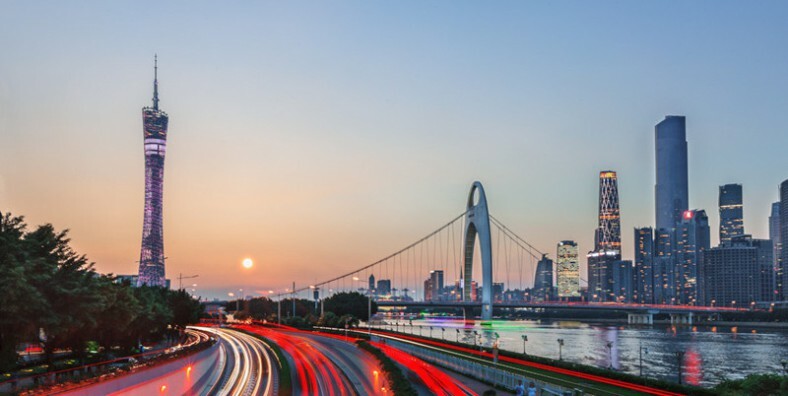 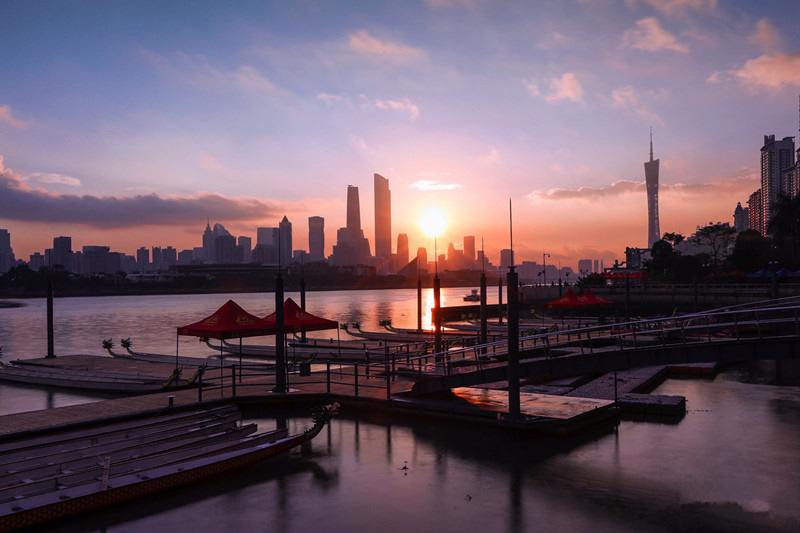 Located at the northern edge of the Pearl River Delta and adjacent to Hong Kong and Macao, Guangzhou is renowned as “China’s Southern Gateway”. 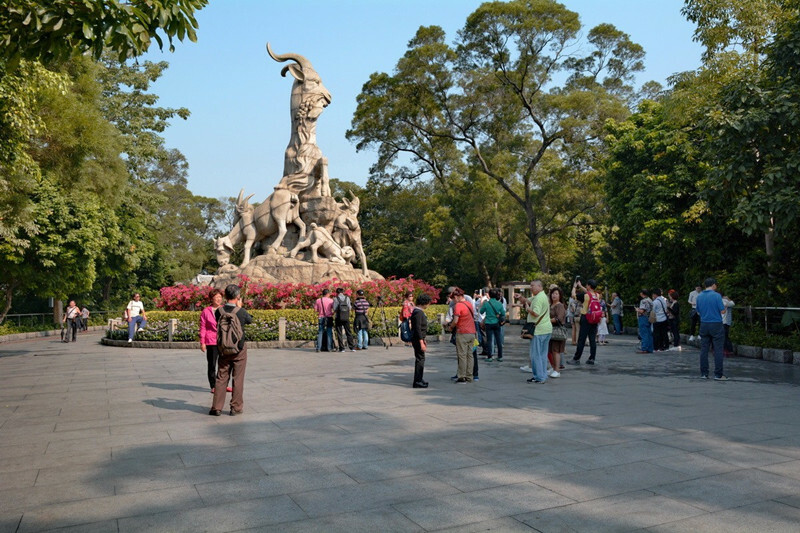 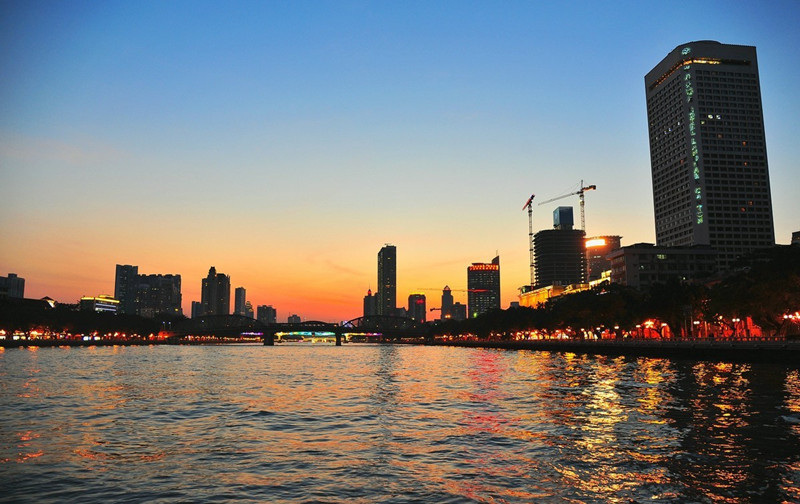 Facing the sea and leaning back against the mountains, Guangzhou belongs to the subtropical monsoon climate with the feature of warm and rainy summer, adequate light and heat and short frost-free period. 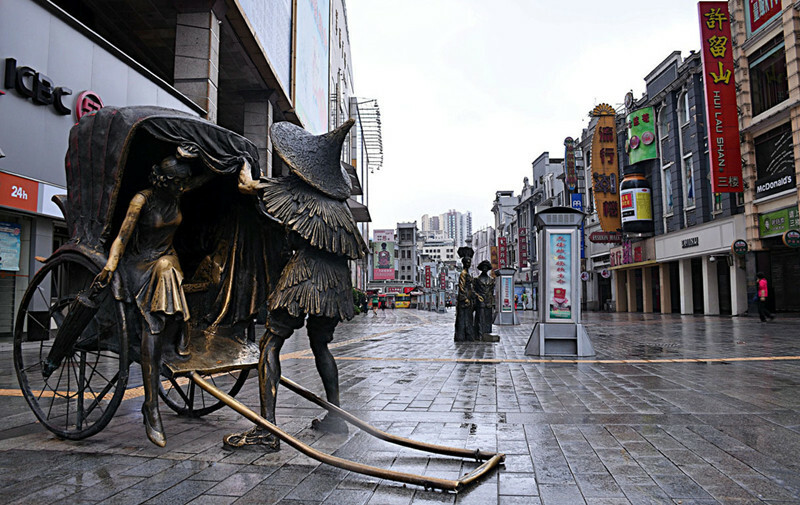 Being the most important part of Lingnan culture, Guangzhou, who wears his own unique historical but fashionable suits, bows and welcomes global friends. 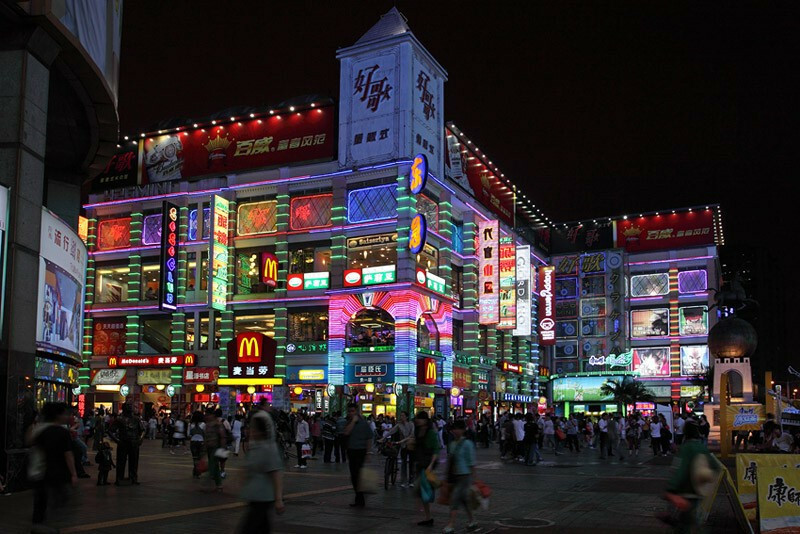 Yue cuisine: Guangzhou delicacies are the main representative of Yue Cuisine. 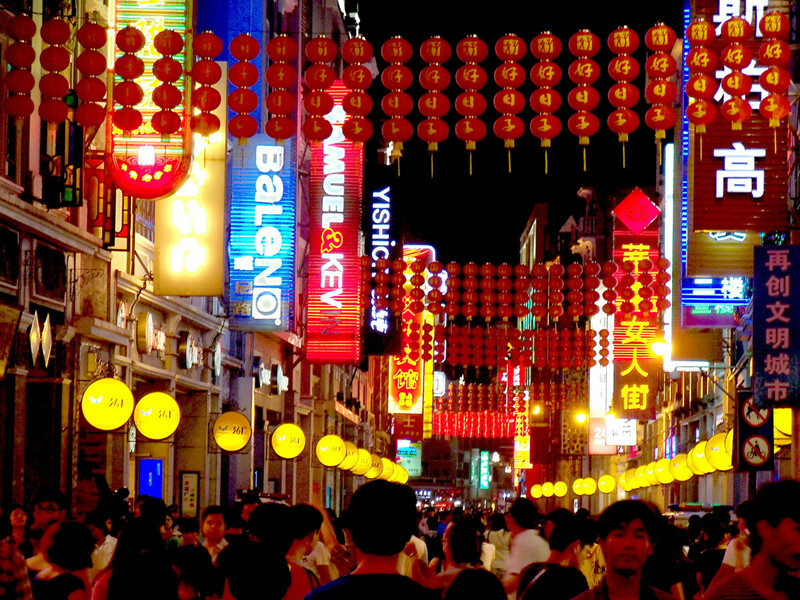 These local dishes insisit in keeping the mask of the original taste of the food. 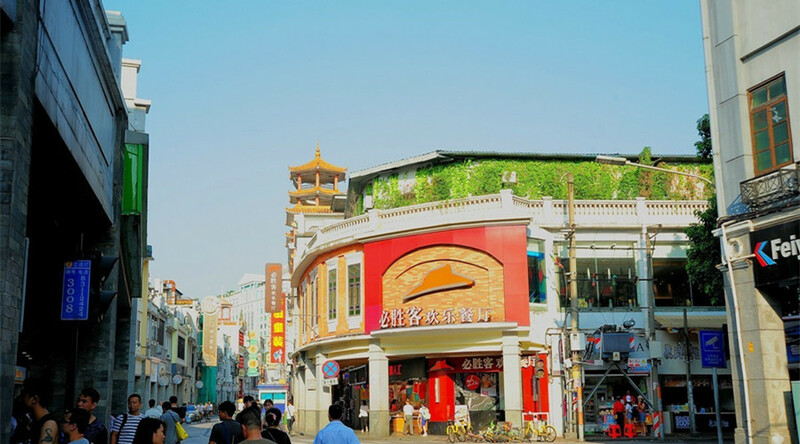 Morning tea: Guangzhou folks like to gather with families and friends together to taste the morning tea, which serves as a kind of Guangzhou traditional culture. 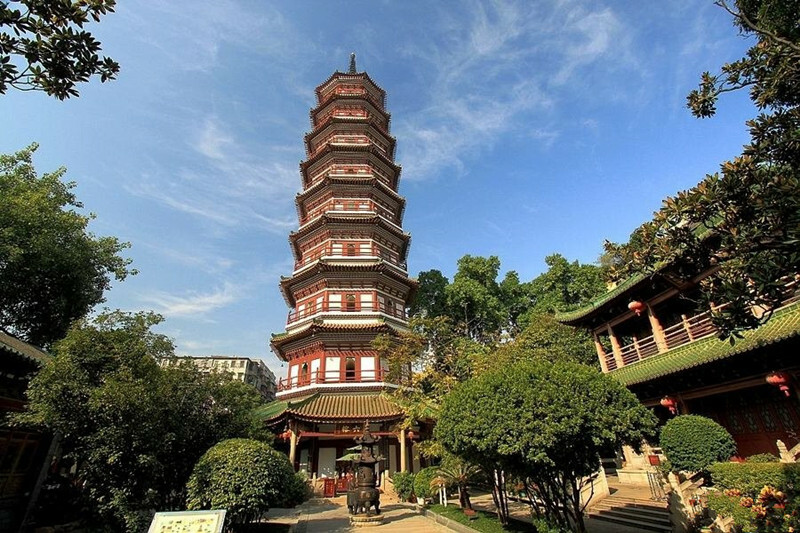 Snacks: There is a saying goes, “Delicacies are at Xiguan of Guangzhou”. 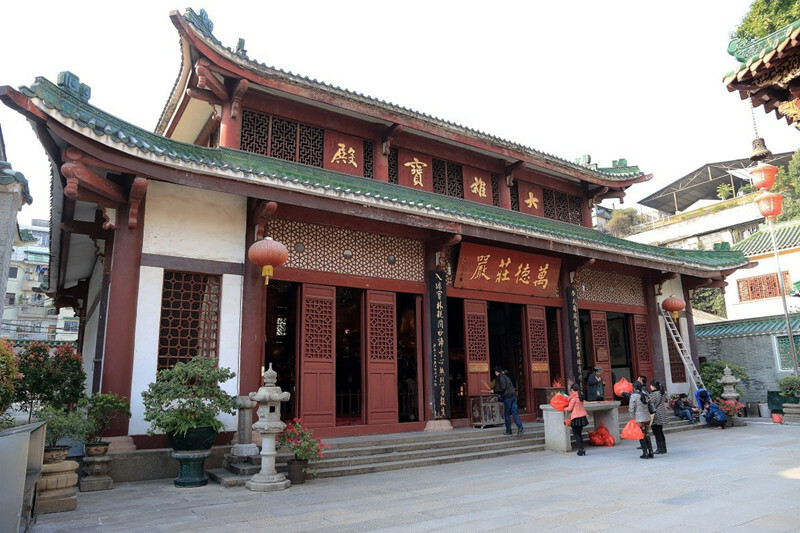 Xiguan preserves lots of famous traditional snacks which are enough to feast your eyes and feed your stomach. 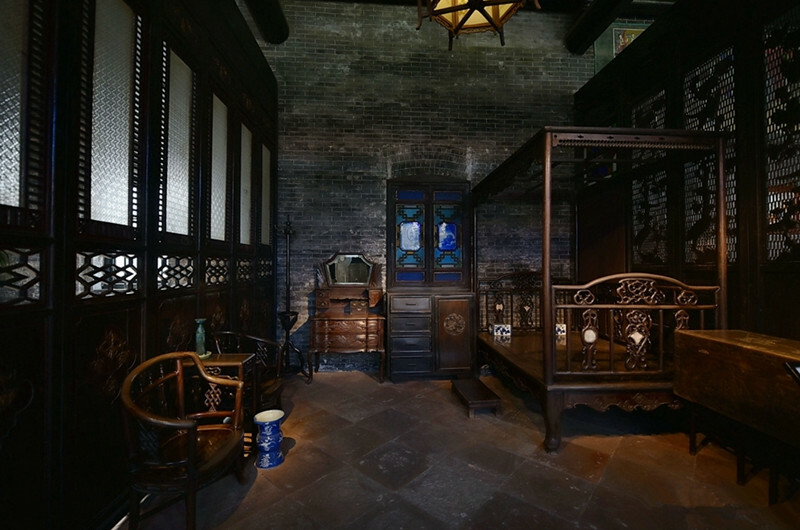 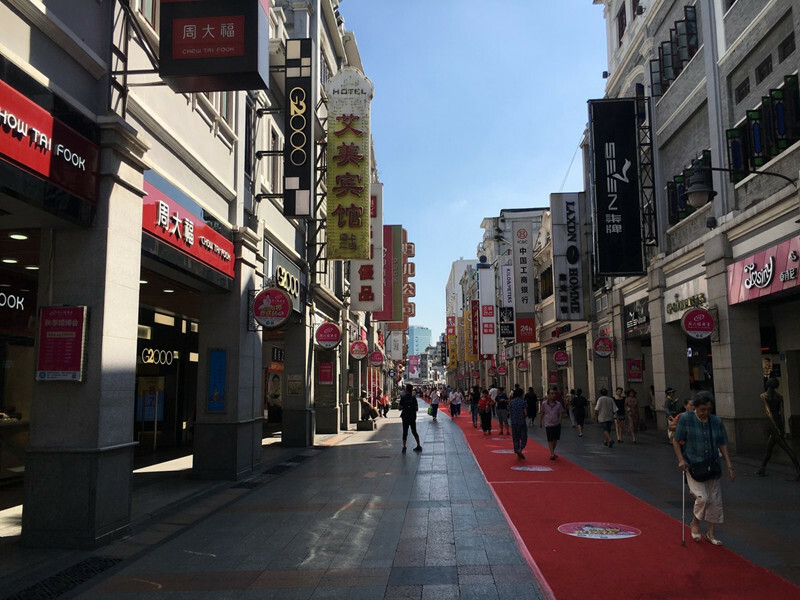 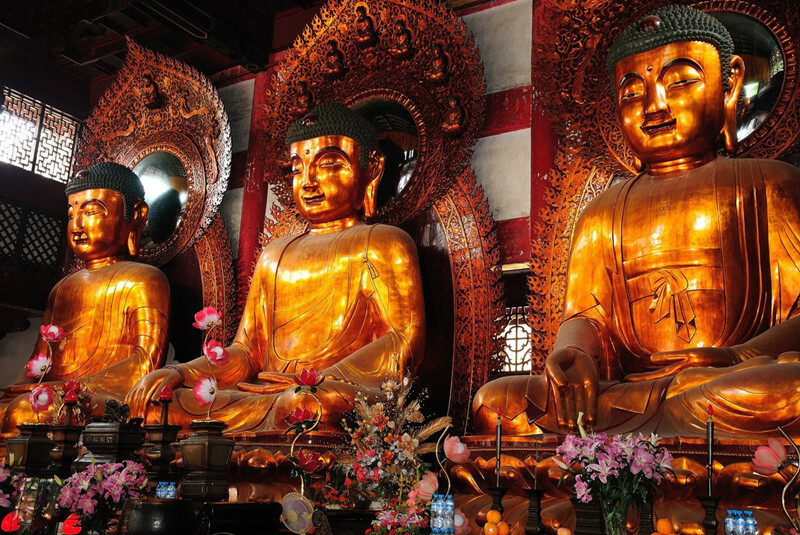 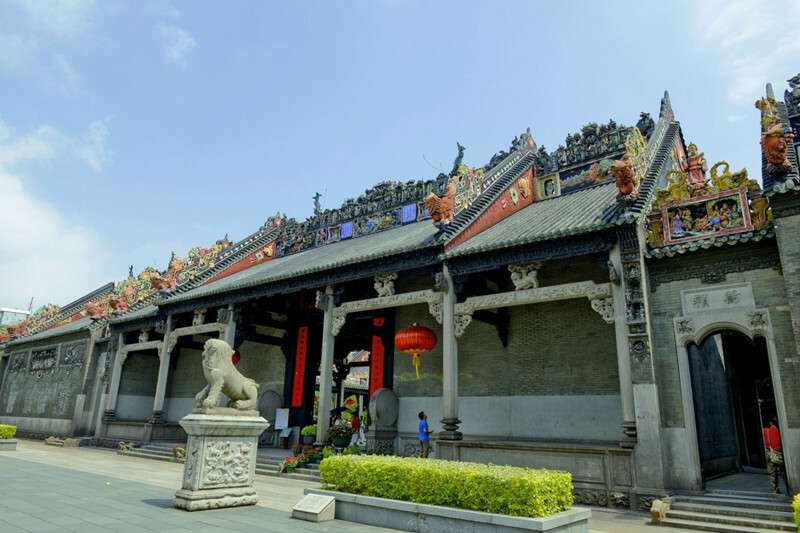 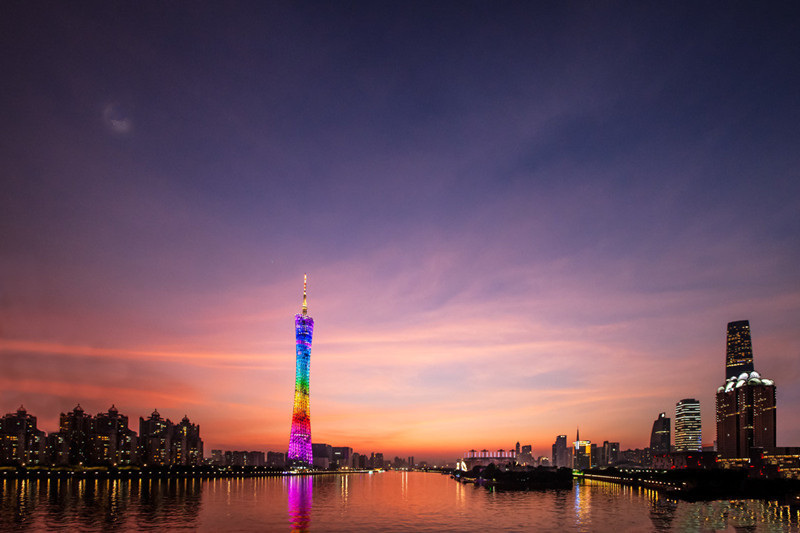 Eye-catching scenery: Thanks for the long history, Xiguan culture and prosperous economy, countless scenic spots with various styles in Guangzhou are inviting you to visit there.